Sturm, Ruger & Co. hit a new record last year. For the first time in the company’s history, the gunmaker made more than 1 million firearms—1,114,700 to be exact—in one year. So what was the 1 millionth gun for 2012? A Ruger SR1911 pistol, (pictured above) made at the company’s Prescott, AZ, factory. 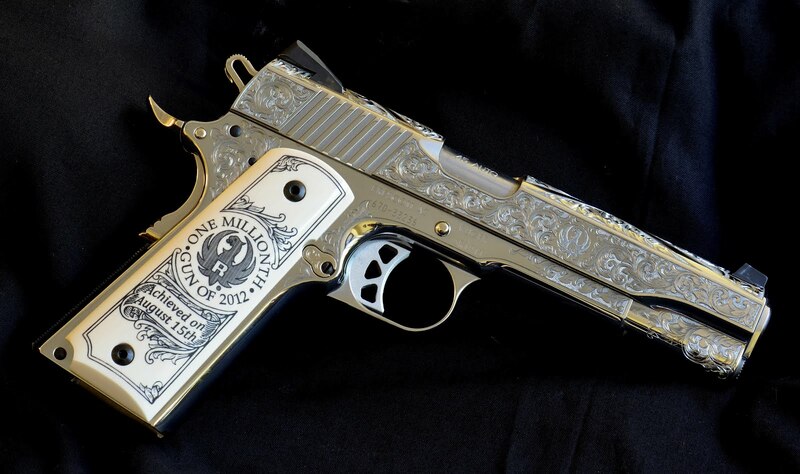 The gun is set to be engraved by Baron Technology and will be auctioned to support NRA. Thanks to ShootingIllustrated.com for the intel.